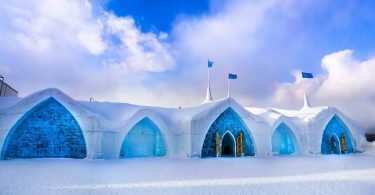 In this blog post, you will discover some of the stunningly scenic places in the world that can be visited in a barge. Yes, I am about to reveal several beautiful barge cruise destinations that are located in Europe. What is a barge cruise? Barges are very small vessels that can accommodate a maximum of 20 passengers and a minimum of just 5 tourists. Since the ships are too small, they can’t ply on high seas. They cruise the river canals of Europe, mainly France and Germany. What are the best barge cruise destinations in Europe? Simply put, wherever river canals flow through, they are ideal to carry a barge that don’t require elaborate dockyards. France is a typical country with several minor rivers and canals. 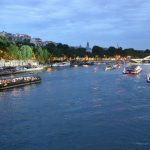 Barge Cruise take the tourists to some of the most picturesque and remote villages of France where you can savor the true French culture, wine, and cuisine in an enchantingly relaxed atmosphere. How a barge will look like? Barge Cruise-who it is for? Barge cruise’s main focus is to relax. 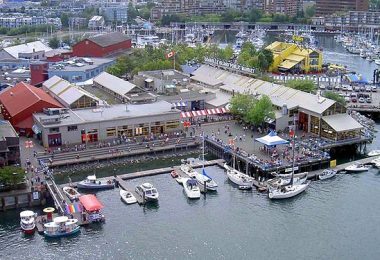 You are pampered with incredibly delicious food, world’s best wines and allow you to explore the lives and times of tiny villages of the countries the barge docks daily. Therefore, if you think you are a connoisseur of excellent food and wine if you think you have sophisticated taste and can appreciate world’s best of the best, then, you can book yourself a window seat on a French or Scottish barge cruise destination ship. What is the speed of barges? I warn you, it can be excruciating slow. The maximum speed of the barges that cruise the canals of Europe is 8 km per hour. 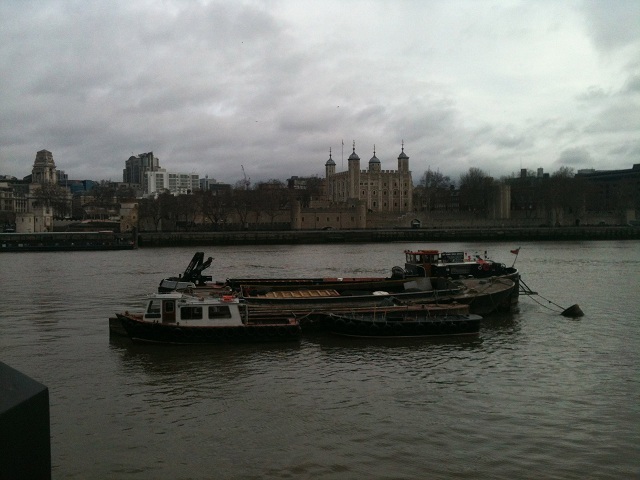 True to the word ‘Cruise’, the barges just cruise. Does it suit you? How long a barge cruise holiday lasts? Usually 6 days! You don’t travel in the night at all. Even during the daytime, the barge ship stops intermittently at the rural sides of the country. How much distance is covered during a six-day barge cruise? About 100 km will be covered in 6 days. What are all the activities planned for the barge cruisers? Visiting places of tourist importance such as historical monuments, basilicas, and cathedrals. Horseback riding, going up on a hot air balloon and biking through the country roads. 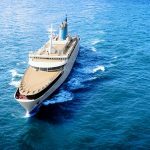 Are there any disadvantages of going on a cruise holiday in a barge? 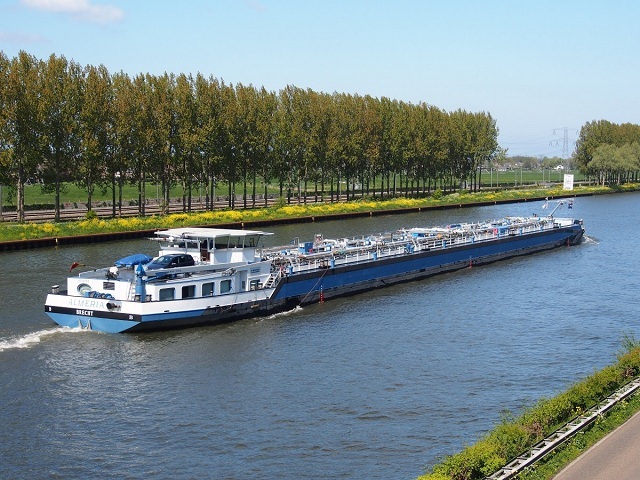 What are all the differences between barge cruising and river cruising? Your cabin is just adequate to lie down and sleep during the afternoon, immediately after lunch. 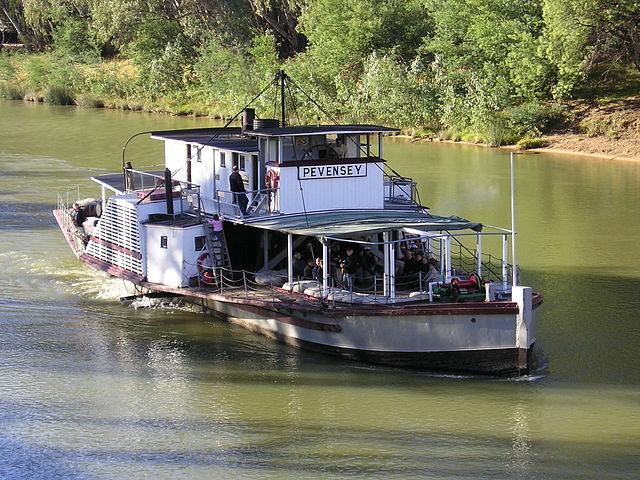 The fiesta time is when passengers on barge return to their sleeping den. 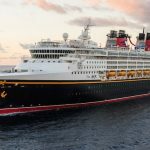 There won’t be any onboard entertainments such as discos, theater etc. As there will be a maximum of 25 people on a barge including the crew, only one dining room caters to everyone’s needs. During a river cruise on a yacht, you will be visiting more than one country whereas, during your barge cruising, you will tour several places located in a single country. 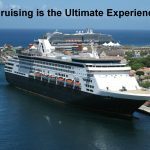 Your cruise package price is calculated as per the number of days you will be on board. Nonetheless, the price is inclusive of your three meals a day, several glasses of wines and beers and guide fees. Now, let us uncover some of the most beautiful barge cruise destinations around the world. 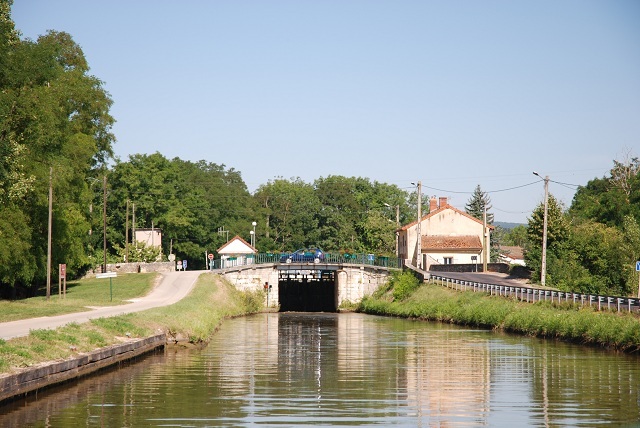 France is the major country that has too many canals which are ideal for barge cruising. In addition, the French rural area is much more enchanting than its urban life. 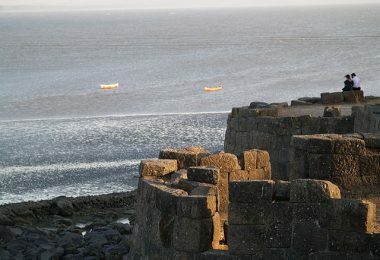 Since these barges were the sole means of transporting essential commodities because of non-existence rail freight, the local countrymen dug several canals fit enough for barges to ply. Burgundy wine-who has not heard of it but only a selected few are lucky to taste the wine fresh. 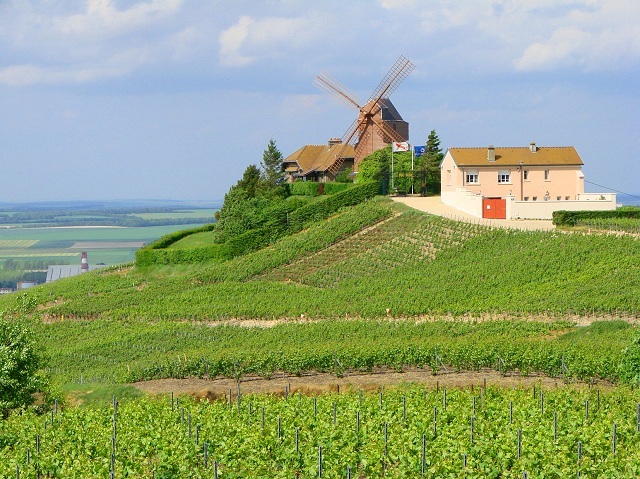 If you happen to be on a barge cruise, traveling through the Burgundy region of France, you will have unlimited opportunities to taste the famous Burgundy wine and give feedback. Being a major wine producing area of France, there is no dearth of hotels, restaurants, and bars in spite of being a small town. Very picturesque-eh? 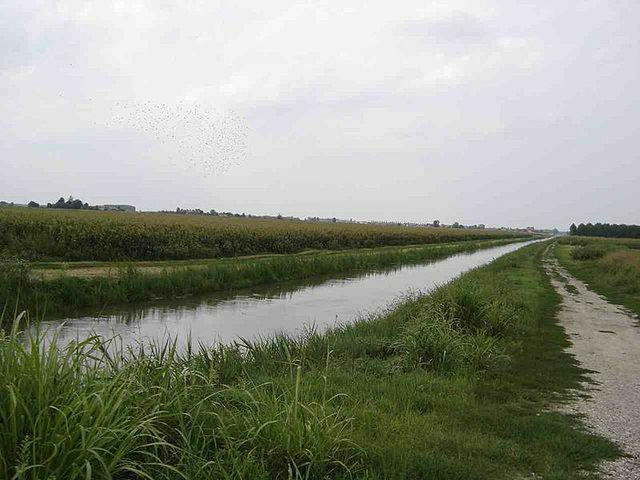 The villages that are located on this French canal must also look serene and quaint. 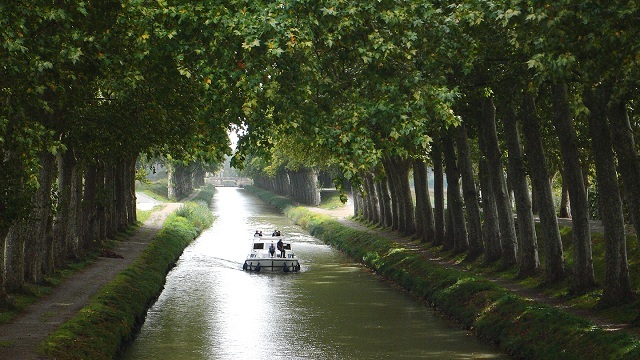 Canal du Midi is a major river canal in France that has been a good source for cruising on a barge. The French people are lucky to have such a beautiful canal on which they happily spend several days a year, cruising on a barge with their family. 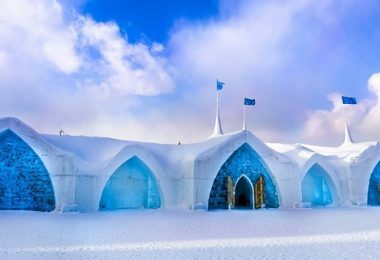 This UNESCO World Heritage Site was built in the late 17th century. All along its course, vineyards and wine breweries are the main occupations of the villagers. For a barge cruiser, this means several opportunities to taste the wine. I wonder how can one differentiate a wine from its taste! Don’t they all taste the same? Carcassonne- a medieval walled city built atop a hill from where you can see the Aude River. 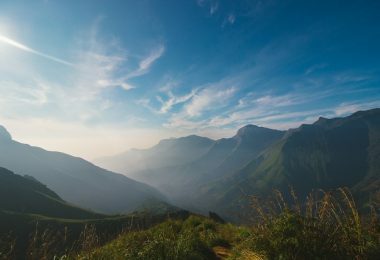 This French town is beautiful with the background of the Pyrénée Mountains. Béziers-a popular wine capital located in the Languedoc region. Minerve-a medieval village that saw many wars. You can still see a ruined castle built during the 13th century. 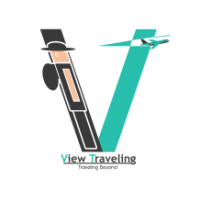 You will be taken inside the village to meet with the farmers, winemakers and other artisans. You can taste a range of wines and eat the pure and fresh local French cuisine. If I ever get a chance to go to France, this champagne region would be the first choice to visit because I love and admire the sparkling white wine called ‘Champagne’. I think ‘white’ wine is a misnomer as it is a colorless liquid, like water. 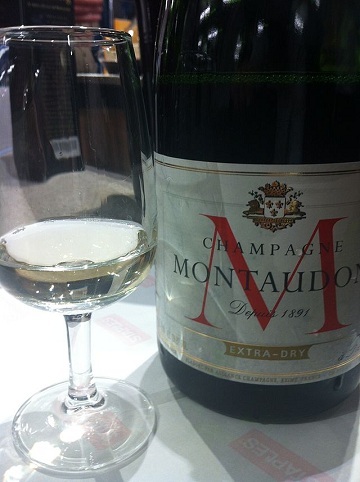 The Champagne got its name because of the name of the region (Champagne) from where it is produced. 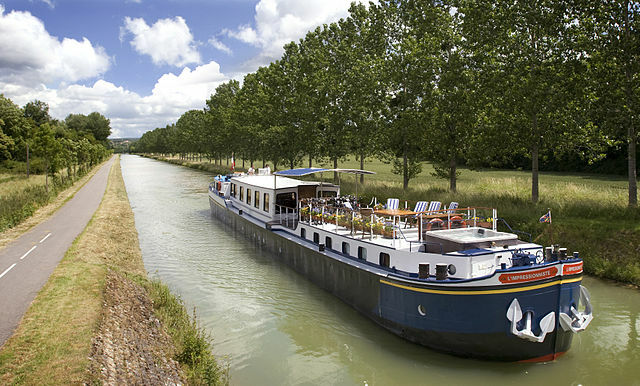 Champagne region is a very popular barge destination in northern France. The northern France champagne region is located very close to Paris (160 km). When you go a cruise on a barge, you will be going inland to see the following five towns of Champagne region to taste the sparkling wine. A barge cruise on the Canal de L’Aisne canal is a favorite pastime for the friendly French farmers. They only know how to enjoy life. For tourists from other countries, there is also a pickup point in Paris’s Seine River. 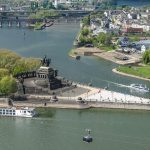 Barge cruise destinations in Germany are equally popular like cruising the various canals in South and North of France. As a tributary of River Rhine, Mosel River passes through Belgium, Luxemburg, France, and Germany. I suppose the Mosel River is suitable for allowing both the barges and the larger yachts that can carry more than 100 people. 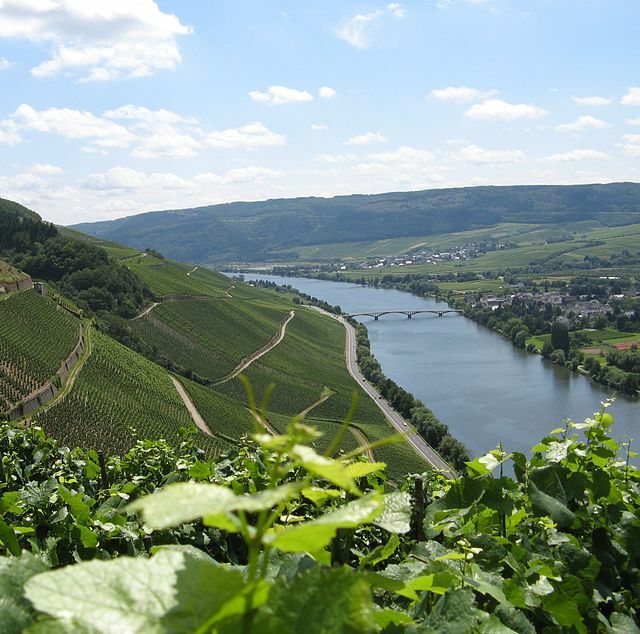 Just like France, the regions that lie adjacent to the Mosel River comprise vineyards. 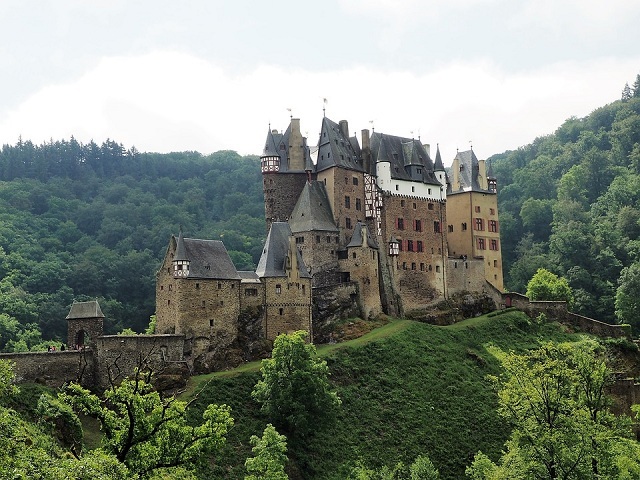 When your barge stops and you step into the lands on the shores of Mosel River, you can see enchanting natural landscapes, great castles (Ex: Eltz Castle ), and dark forests. As they say, this a picture post that is perfect for producing a picture card. The river looks just serene and ideal for a barge to cruise. Italy is famous for several crisscrossing canals where cruising in a barge or even a gondola is loved by the tourists to Italy. Tartaro-Canalbianco-Po di Levante is a river that flows through north-east Italy. It empties its content into the Adriatic Sea. The barge cruise starts from Venice. Which other place is just perfect for a barge to leave than Venice? When you go inside the small towns that lie along the course of the Bianco Canal, you will be surprised to see the beautiful building of the great Roman era that includes villas and cathedrals. The 19th century built the Caledonian Canal is in Scotland. Yes, the U.K. too is a land of canals and small rivers making them perfect for barges to cruise. Some of the barges that ply on these Scottish canals carry just 4 people. A small family of 4 or 5 can hire an entire barge to themselves and go about cruising the canals and visit the scenic rural side of the United Kingdom. The Caledonian Canal in Scotland connects the Scottish coastal city named Inverness with Corpach, a village near Fort William in Scotland. This Scottish canal runs only for 97 km. 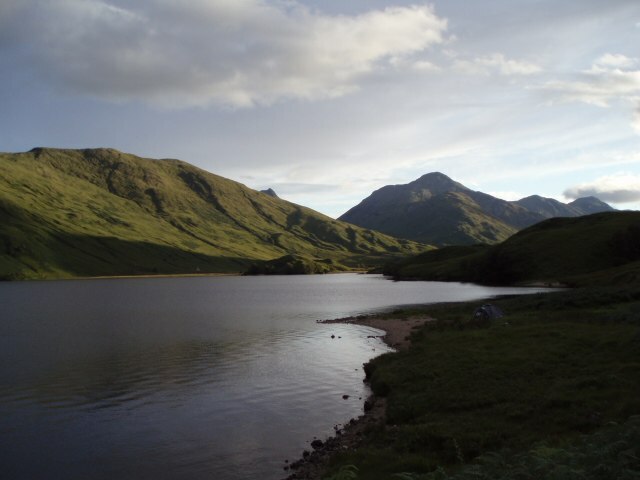 The route of the Caledonian Canal has several ‘lochs’ which are sea inlets or large lakes. 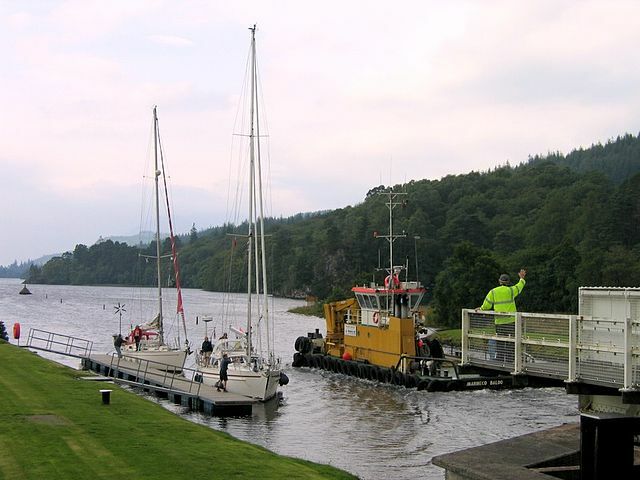 Throughout the length of the Caledonian Canal, you will find several ‘locks’, a facility to raise the boat to a certain level on the canal and also to decrease its level. At every ‘lock’ site, there will be a lock keeper and his small living den. 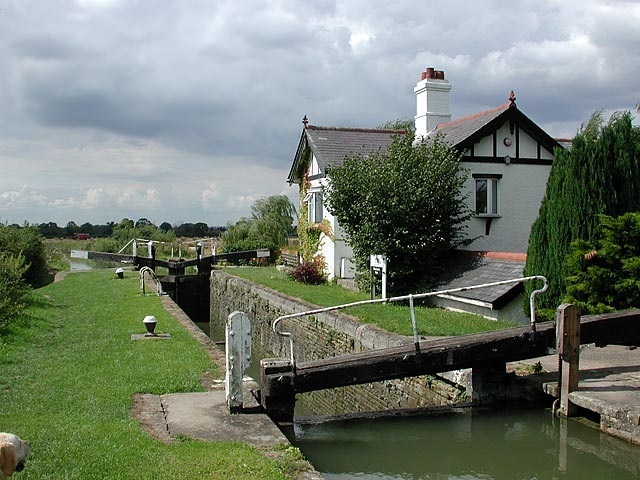 Looking at one such cottage above, I am sure the lock keeper must be living a life of utmost peace and serenity. As you know, the U.K. is scattered with castles (Ex: Eilean Donan), forts and big mansions. They are found in the countryside, away from the big cities. 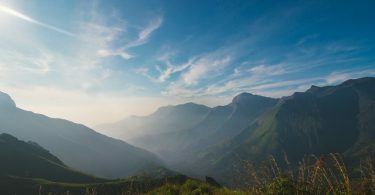 Inland tour tours include touring the castles, going to quaint British pubs, dropping by at roadside cafes for tea and cakes or get invited to play a game of golf. 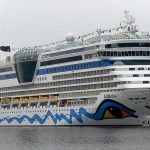 I guess the majority of the tourists to England, especially London are not aware of such a wonderful cruising facility that awaits them at the River Thames. Man! Would that make your social sharing a hero of you and a man of envy. Oh, surely, you would be gratified by hundreds of people. The barge cruise in the Thames usually lasts just a day; so it is more of local sightseeing tour of London in a boat or a barge. 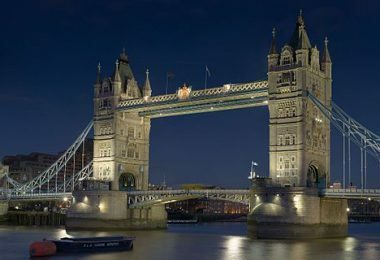 What will you be able to see during your Thames Cruise in a barge? I found a few more barge cruise destinations but I could not unearth useful details to allure you to those beautiful destinations. While Ireland is a country of evergreen meadows and isolated castles, Holland is beautiful with a terrific countryside, tulip gardens, and silent villages. If you ever visit France or Germany, or the U.K. try a short barge cruise for a truly unforgettable experience. oooo – I am inspired to take my mother on a Barge Cruise. Wow this is one of its kind information. Thank you for sharing!